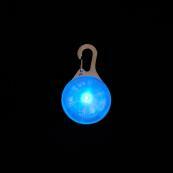 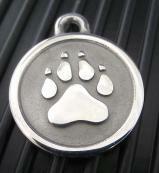 Silver Paw Pet ID Tags are Hand-Forged in Hiram, Maine USA. 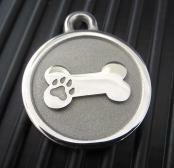 And they are engraved in Brownfield Maine. 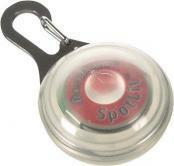 They're not cheap, stamped-out junk... they will last for the life of your pet!